© 2011-12 CREATIVE INSIGNIA LTD.
To obtain a quote please e-mail us or call us at 604-590-2800. 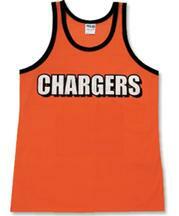 Fabric/Style: Two tanks in one! 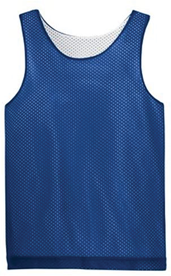 This reversible tank is great for games at home or away. 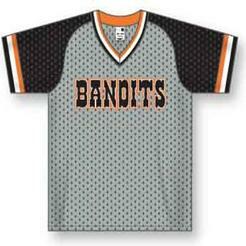 6.4-oz, 100% polyester mesh, Moisture wicking, White mesh reverse. 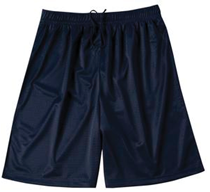 Fabric/Style: A team basic, these moisture wicking mesh shorts will keep you cool and dry during any game. 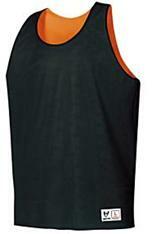 The athletic cut allows for easy movement on the court or field. 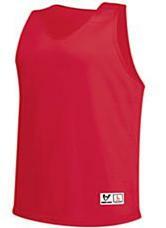 6.4-oz, 100% wicking polyester, Full tricot lining, Double needle hem, Elastic waist with drawstring, 9-inch inseam.